We have seen some new features and enhancements in Revit 2015. Let’s continue to review some more features. 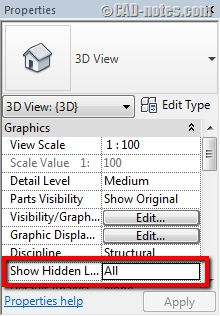 In Revit 2015, we can set 3D view to show hidden lines. You can set “Show Hidden Lines” option to show it by discipline or set to All. If you set it to All, then it will ignore the discipline you selected. In older release you can only set hidden lines in 2D views, and it will depends on the view discipline. Revisions have several nice enhancements. You will like them when you work with revisions. In older version, you only get draw lines to draw revision cloud. In Revit 2015, you get more tools. This allows you to draw revision cloud easier. In Revit 2015 revision dialog box, you will find delete button and arc length option. 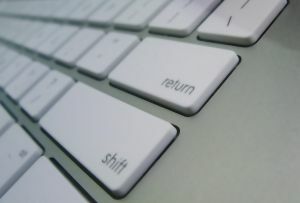 Yes, now you can delete revisions. And the arc length option controls minimum length for all revision cloud. 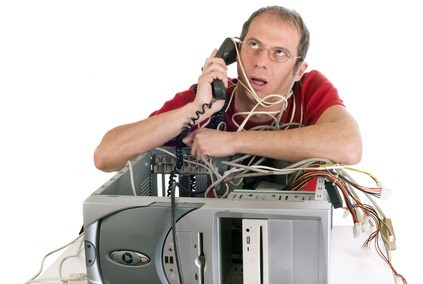 Including existing revision cloud. 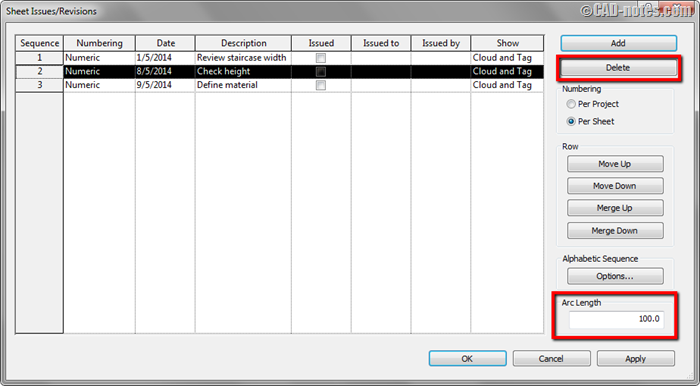 We have covered the Revit 2015 platform enhancements. The structural and MEP are also get some useful enhancements. However, I will not cover them in details here. If you are interested to see the Revit 2015 all new features and enhancements, you can read all of them in the online help. 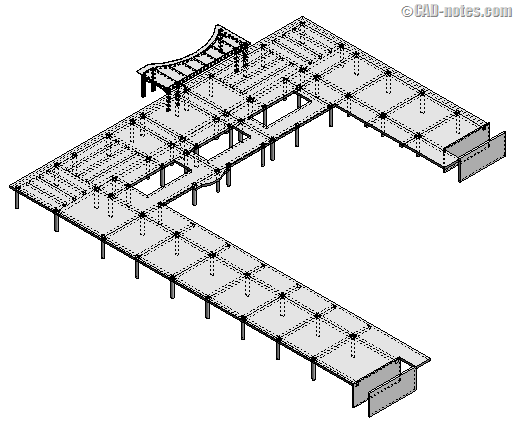 See more Revit 2015 new features in Revit online help here. I have read some disappointed reaction, but there are also good reaction about the new features. How about you? Do you think this is a good release? What features do you like the most?